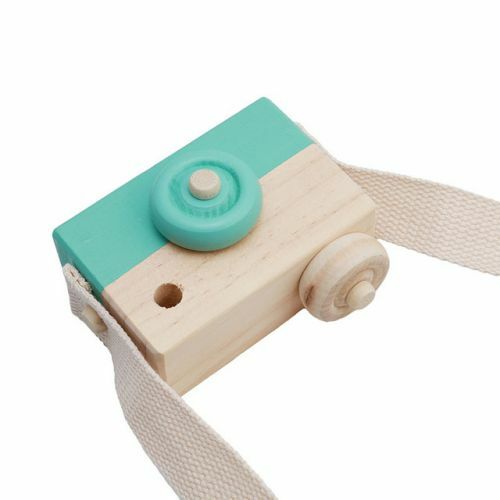 These cute wooden model cameras come in a huge range of color options, and are primarily intended to be ornamental wall hangings in children's bedrooms. But who could resist letting your kid take this camera out and about sightseeing, building their interest in cameras and photography, and observing their surroundings! Its wonderful Nordic-inspired design makes this an excellent room decoration AND a great educational toy. Get multiple colors while on sale! SELLING OUT - HIT ADD TO CART NOW!